Whatever your thoughts on reality television are, most reasonable people would agree we have reached something of culture low point when you look at our media consumption. Sure, it can be argued that we are in the "golden age" of television, but I think of it as the "volume age." Some great stuff is out there, but for every STRANGER THINGS, we get five REAL HOUSEWIVES, literally five if you don't count reunion and recap shows. It's not so much that the studios have decided to make quality products as the sheer number of outlets have demanded micro-targeting, and in-turn some pretty interesting content and unique voices are being allowed to flourish. One of the side-effects of that niche programming has been a rise in horror series. 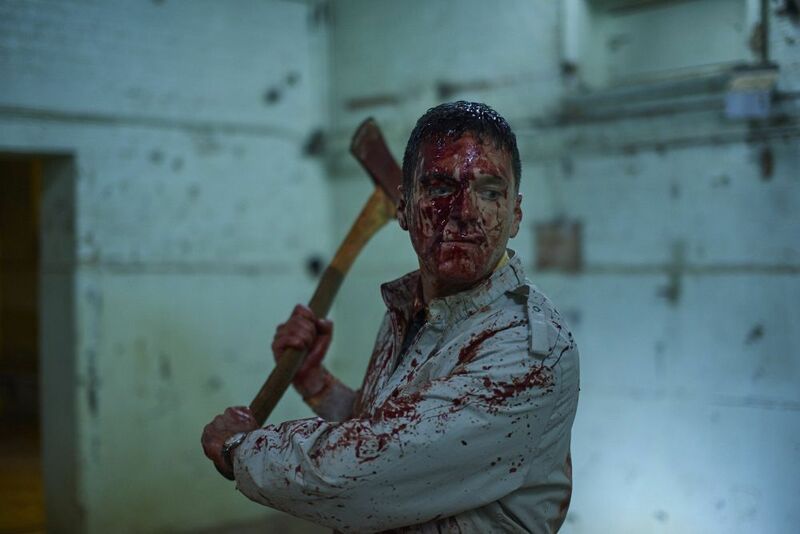 While studios have always been willing to make low-budget gore fests for cinemas (because they were always seen as a low prestige but overall a low-risk investment) they were somewhat more hesitant with television. The censors made it impossible to satisfy the Fangoria crowd and it didn't seem like a wide audience would be interested in a NIGHTMARE ON ELM ST or a FRIDAY THE 13th series. But now we live in the age of AMERICAN HORROR STORY, THE WALKING DEAD, PENNY DREADFUL, TRUE BLOOD and THE STRAIN. The limits of what you can show on basic cable and network television are being pushed every night. HANNIBAL had more than a few moments that would make even the most hardened horror hound (intentional alliteration) squeamish. A show like SACRE TACTICS exists somewhere in between the worlds of reality television, horror series, and prank show. SCARE CAMPAIGN also exists in that world but is making a commentary on the larger landscape. SCARE CAMPAIGN has been on the air for five years and might be running out of steam. Online knockoffs and viral videos have lessened the shows impact but an ambitious producer has decided to push the envelope and recapture the shows power. The point of a prank show is the twist. That's why this is an incredibly difficult review to write. I don't want to spoil the film because it's a competently written piece that is both an effective horror film and a commentary on horror. The jokes never get in the way of the scares and the horror never stops the humor. I'm not sure if audiences appreciate how difficult it is to pull off a transition like that without losing large swaths of viewers. So yes this review has been incredibly vague but that was by design. I hope you will take my word for it and give this one a shot. 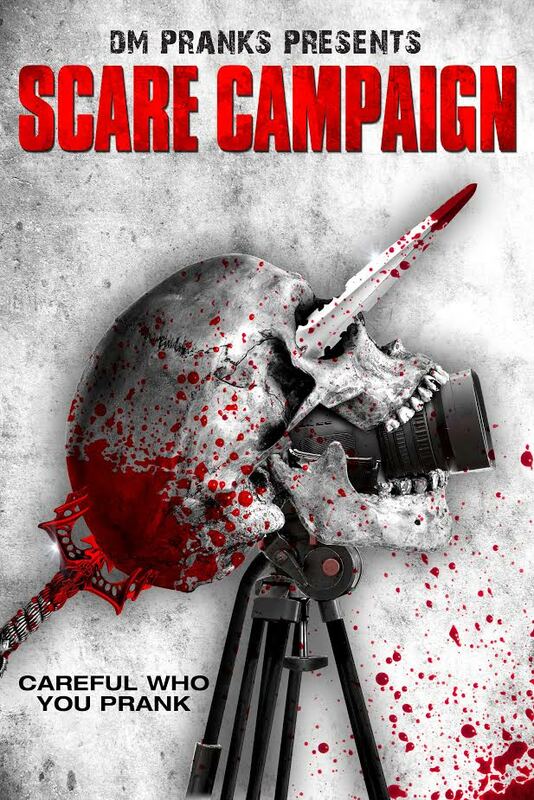 SCARE CAMPAIGN is currently available on VOD and well worth your time.